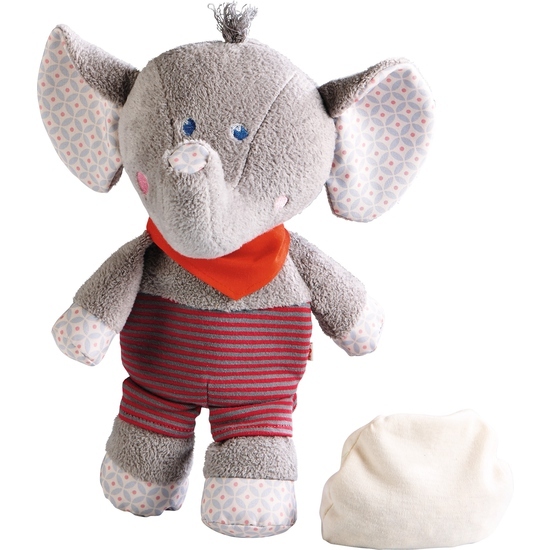 Elephant Emile is always ready to warm baby’s belly or feet. Loop and hook attachment. Washable cover up to 30 °C (without spelt pillow).